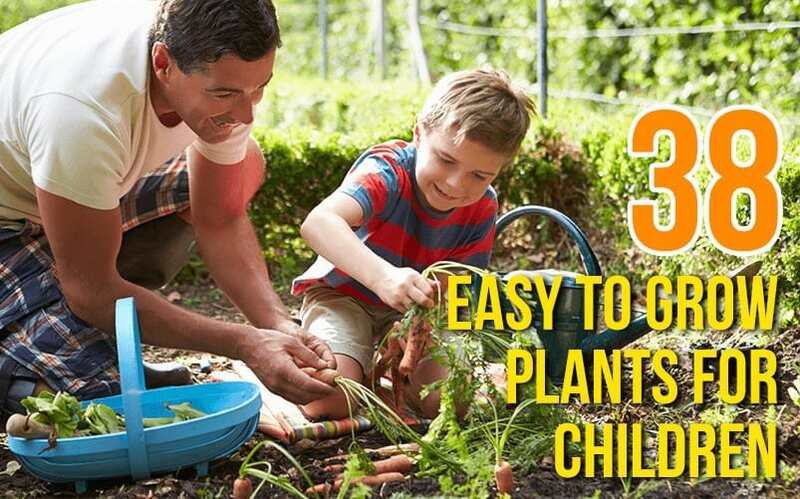 This list of 40 Easy to Grow Plants For Children will give you the perfect start for getting the kids outside in the garden this year and seeing some early success in their green-fingered expeditions. 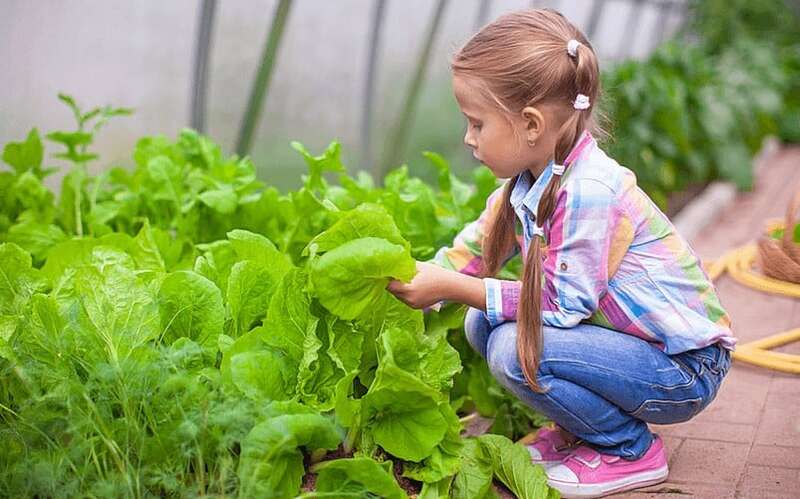 These days gardening is one of the most popular hobbies in the country. Adults use gardening as a way to relax, relieve stress form work and to enjoy the outdoors. 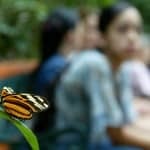 According to some experts, there are many potential physical and mental benefits of growing plants inside or outside the house. Gardening also releases creativity, often without us even realising it. 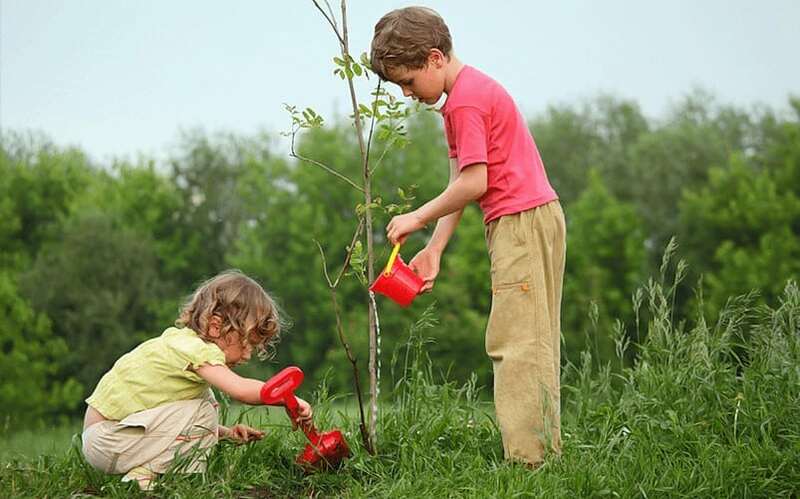 For those with young children it’s easy to see, there are so many reasons to get together with your children, get outdoors and get them into gardening this year! 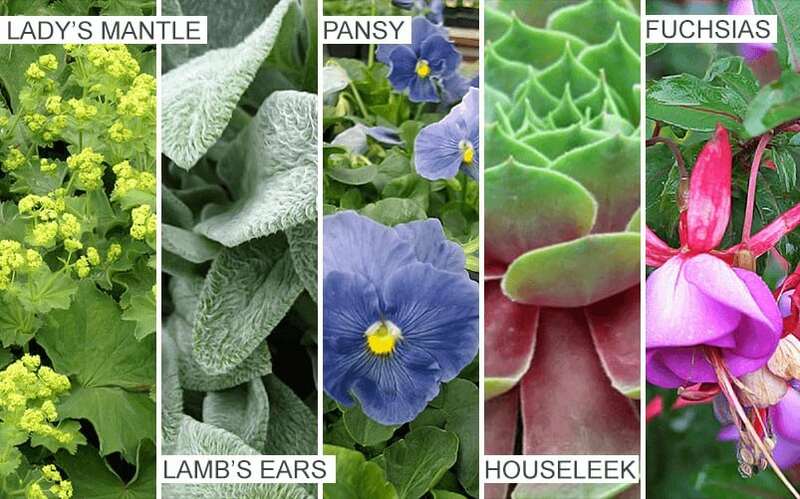 We’ve even put this list together of 40 Easy to Grow Plants, just to make life a little easier. Good luck! 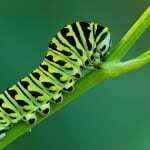 The plants may be too tall (5 to 10 feet) for some small gardens. 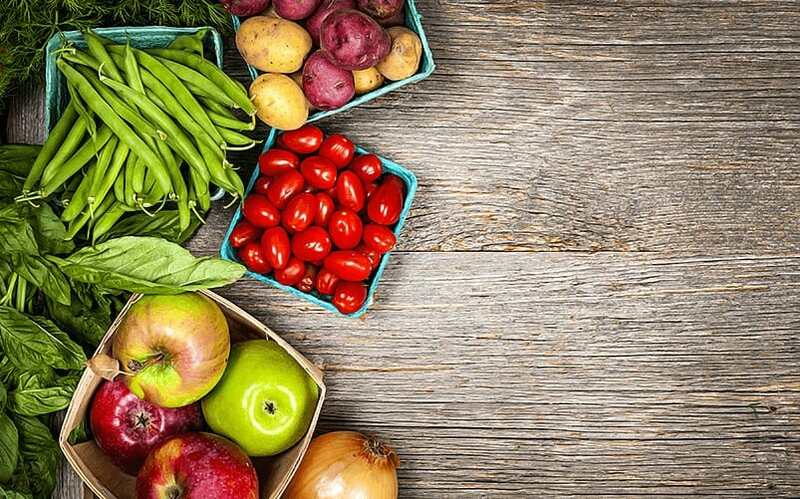 But a sweetcorn such as ‘Kandy Korn’, ‘Sweet Symphony’, and ‘Silver Queen’ is worth growing in a sunny plot―you’ll never find a sweeter corn in markets. Spinach is high in iron and is a wonderful addition to salads, omelettes, and soups. You can pick it continuously once the leaves are of a reasonable size to encourage new growth. Dig up old plants and replace with new ones after three years to ensure a good crop of fruit. Long stems with small plants at the end, called runners, are sent out from the adult strawberry. Sow carrot seeds thinly in a sunny area of the garden and they should germinate within 17 days. Potatoes can grow in most soil types but prefer a sunny site. Don’t leave potatoes, once dug up, in the sun as they will turn green and poisonous. With a little water and a lot of sun, tomato plants will grow and fruit all summer long! 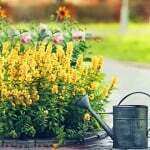 Most people prefer to buy starter plants from nurseries or home improvement stores, which is an easy, time-saving way to start. One of the hardier vegetables, chard is able to survive winter and can be harvested during the milder winter months. Planted in mid-spring, chard will be ready to pick by summer. Courgettes are simply marrows harvested before they have been allowed to grow to full size. Plants get quite big so be sure to give them room. Growing broccoli in your garden is fun, but you probably won’t get the big heads you see in the market. Homegrown broccoli will be fresher and more tender than what you buy at the store, though. Broccoli is a cool-season crop that grows best in spring and autumn. Give your cucumber plants generous amounts of organic matter and good fertilisation and they will respond with lots of crunchy cucumbers; harvest them regularly to increase production. Produces greenish yellow flowers from June to August. Provides good ground cover. Grown more for its foliage than its flowers. As its name suggests, its downy leaves resemble the ears of a lamb. The cheery face of the pansy is a popular choice for an abundance of both summer and winter colour. Ensure you deadhead them regularly. A rosette-forming succulent that produces flowers on long stems. It is a great plant for dry areas of the garden. Easy to grow patio plants when grown from plugs, and best loved for adding colour to hanging baskets and containers. 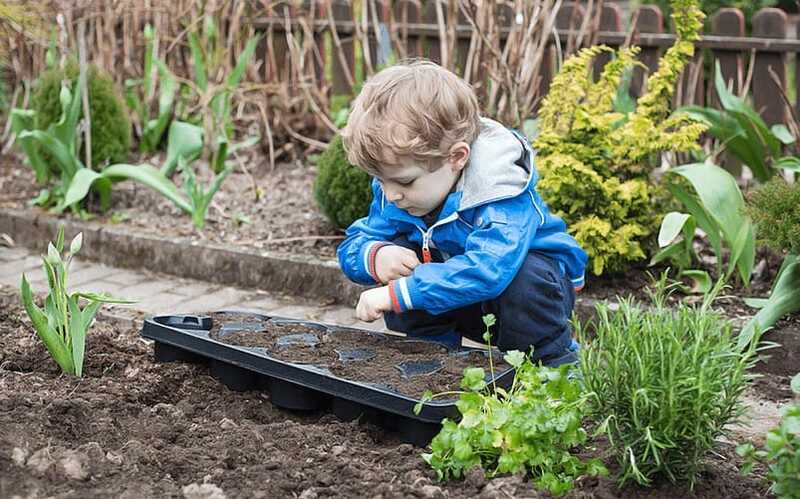 These easy to grow bedding plants are another great choice for kids. Marigold seeds are easy to handle and grow really quickly so you won’t have to wait long for their colourful flowers. Grown for its white, pink, blue or purple saucer-shaped flowers and its dense foliage, which is great for keeping down the weeds. Not to be confused with the summer-bedding plant pelargonium, which is often referred to as geranium. A blue, white or lavender, summer-flowering plant. Pretty clusters of small flowers in either blue, white or pink. They love well-drained soil. Children will love hunting for the small, sweet, delicious fruit. Sow seeds in pots in spring, then make a colourful salad from the beautiful, peppery orange, red or yellow flowers. Lettuces can be grown all-year-round. 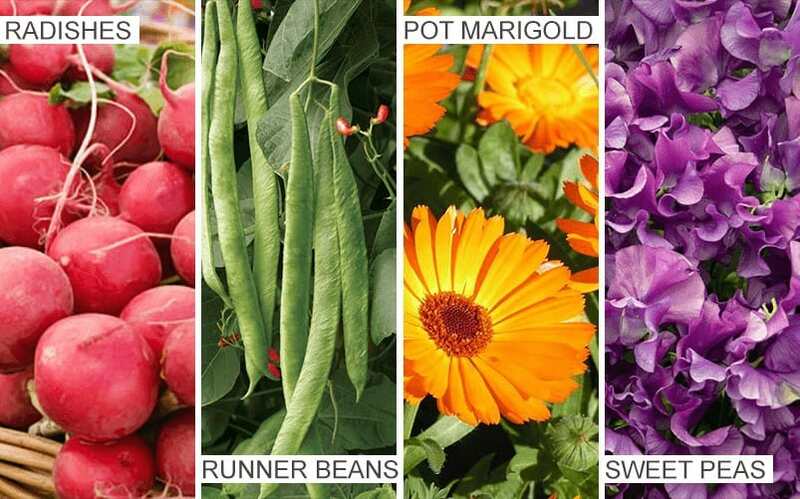 Simply choose from the many varieties to ensure you have a crop for every season. Seeds, once sown, should begin to sprout within 12 days. 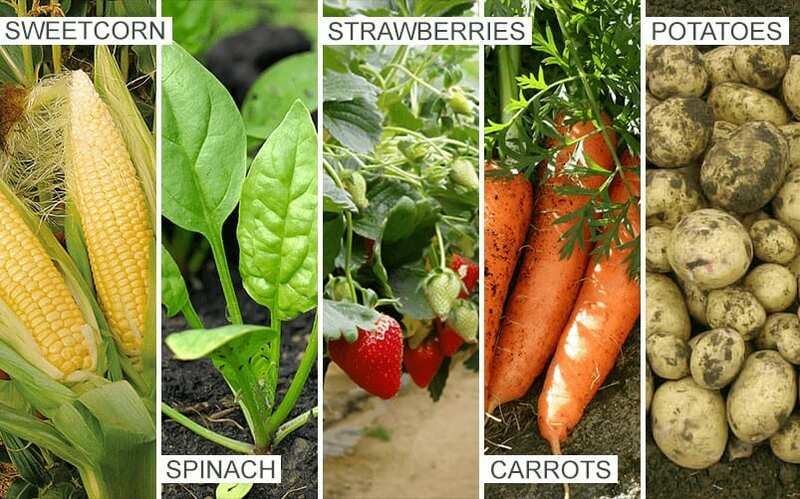 Plant seeds in September or April where you want them to flower. This beautiful flower, surprisingly, used to be a weed! In mild weather seeds can be sown outdoors in May. Produces ferny foliage and large brightly-coloured flowers. Likes a sunny position. 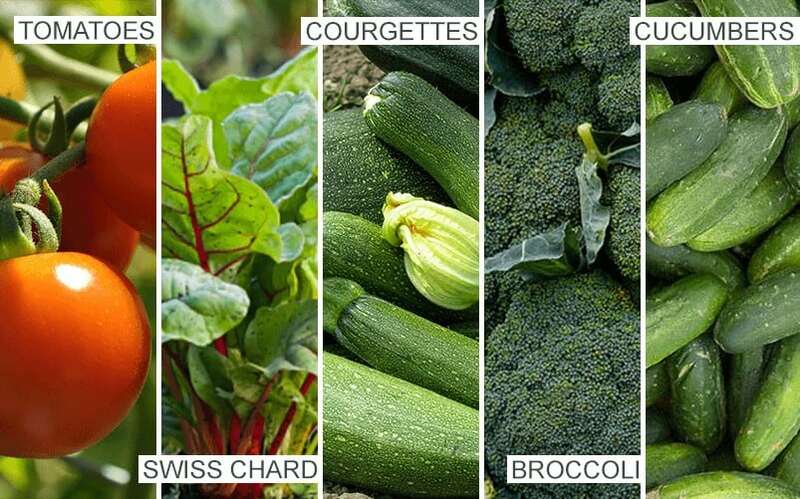 A great crop to plant early in the spring when temperatures can be too cold for anything else. Attractive blooms on fast-growing vines that create privacy and shade. Interesting seed pods at the end of the season that are easy to collect. 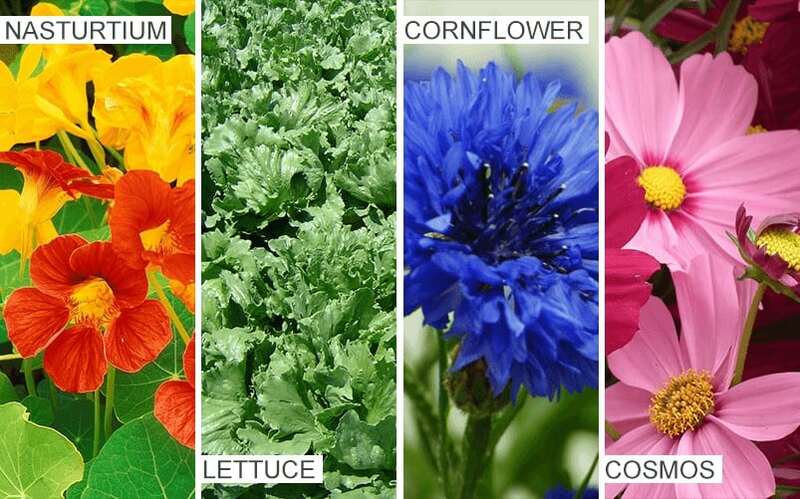 Blooms come in a variety of colors. Foliage can be green to blue and variegated. The plant’s leafs, blooms and seeds are all edible. Plant a pinch of seeds in March or September and you will be rewarded with a mass of flowers in about 10 weeks. 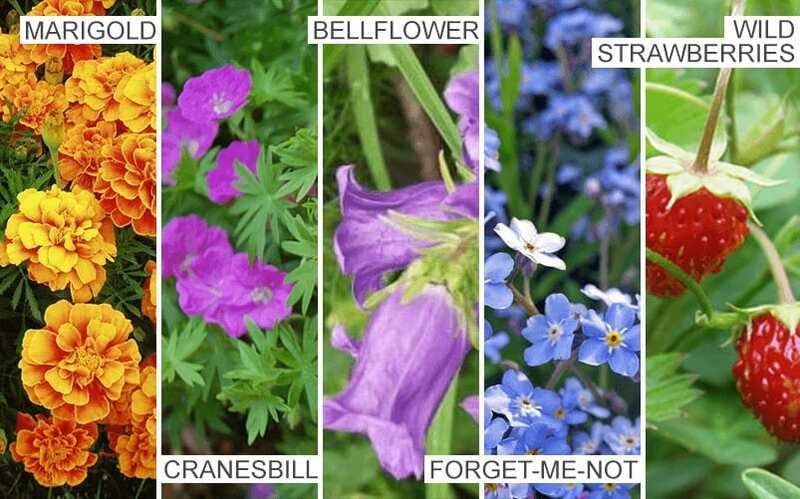 Sow seeds outdoors in March or April for blooms in June and July. Pick the flowers regularly to encourage more growth. Use it fresh or dried — the flavor is fantastic either way. If you grow it in a pot, it will happily move inside when the weather gets too cold. 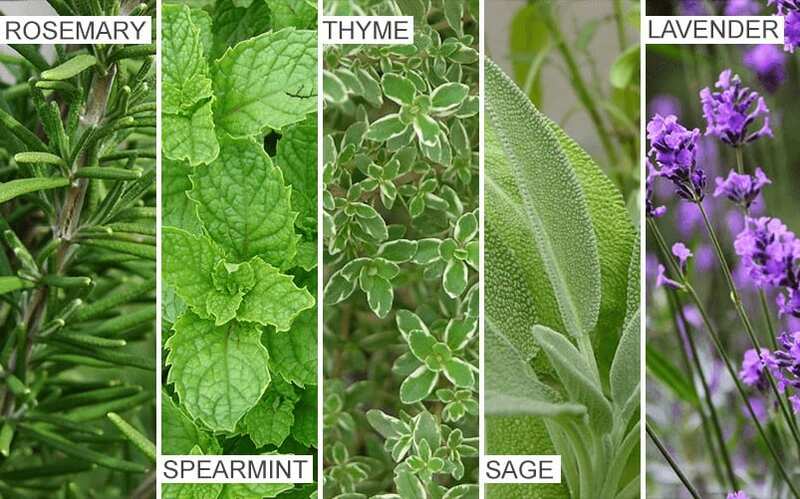 Mint will thrive in most soils, to the extent that it can easily become a nuisance. To avoid this, try growing it in a container on the patio. Use the leaves to flavour new potatoes and peas. Grow thyme in a well-drained, sunny area of your garden. 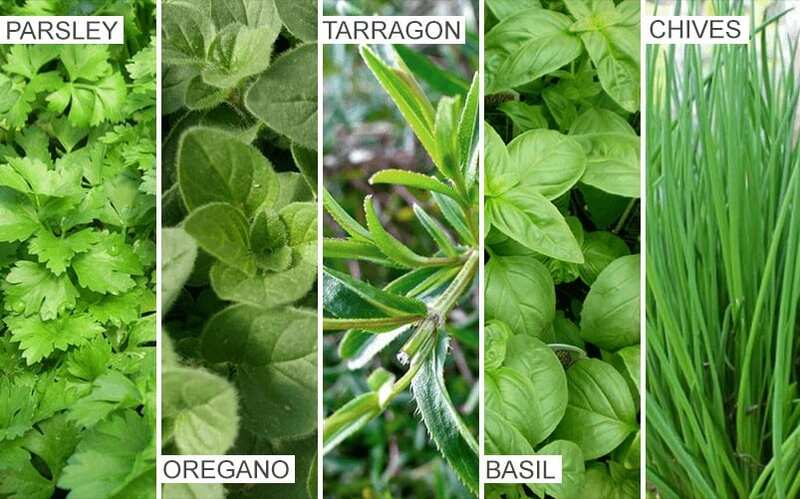 The leaves of this evergreen herb can be picked throughout the year. Their distinctive taste goes well with a variety of dishes. Planting it in a container and cutting it back more regularly would control this. A pretty herb that produces beautiful scented flowers during the summer months. Cut and dry some to make pot-pourri. Parsley is one of the most commonly used herbs and is very easy to grow, though the seeds can be difficult to germinate and may take up to two weeks to see results. Planted in a sunny area of the garden, marjoram will grow as vigorously as mint. Children may recognise its taste as it’s often used in pizza and pasta. Grown in a sheltered spot, tarragon can spread at the same rate as mint but is not totally hardy, so cover with straw as winter approaches. Grow in moist soil and full sun. For a regular supply of delicious leaves for your salads cut off the flowers before they open.